inglés-what´s the problem: 379 "ARE YOU SLEEPY"
Hay palabras como “sleepy”, el cual es un adjetivo, en español dices “Tienes”. SE DICE: ARE YOU SLEEPY? - Are you sleepy? = ?Tienes sueño? Now listen to me speaking in English using "Are you........? If you have to get up early to go to work, it´s really necessary to sleep well. 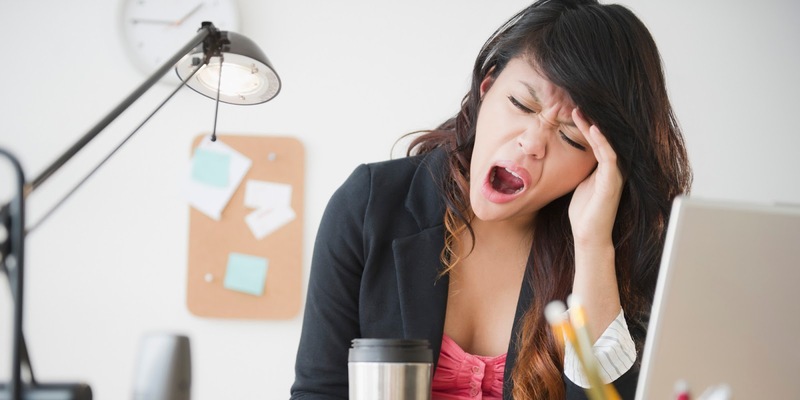 You don´t want to be at work yawning and feeling tired all day because you slept bad, and only a few hours. Something which is very important is to go to bed at that same time every night and also get up at the same time. So, what can we do to sleep well? We need to sleep well to be feel good, be happy and have positive energy for the new day. Your bedroom should not have so much light coming in through the window at night. 2 The mattress should be a little hard, and not so soft. 3 The pillow must be comfortable for your neck and not be very high. 4 Try to do some kind of exercise during the day or after work. It´s a good way to get rid of any kind of anxiety. 5 Have a light dinner and always two hours before going to bed. 6 Don´t drink so much coffee, especially in the late afternoon. 7 Try to sleep between six and eight hours. 8 Don´t go to bed angry or worried about something. 9 If you like to read in bed, try reading something that does not excite you or make you nervous. 1 Be careful if you use a tablet or an ebook when reading in bed. It´s light can have a negative effect on your brain and affect your sleep. 8. Tienes tiempo para ayudarme? Here´s a song called "I just want to sleep"
6. How old is your brother? 8. Do you have time to help me? Alan, tu blog es fantático. Muchas gracias por compartir tus conocimientos. Es un trabajo increíble y muy útil. Acabo de descubrir el blog y noto como he mejorado mucho con pocas lecciones. Gracias. Saludos desde Barcelona!!! Hi Merce. I'm happy you like it and can help you with your English.